Ready for another Snowman Printable? 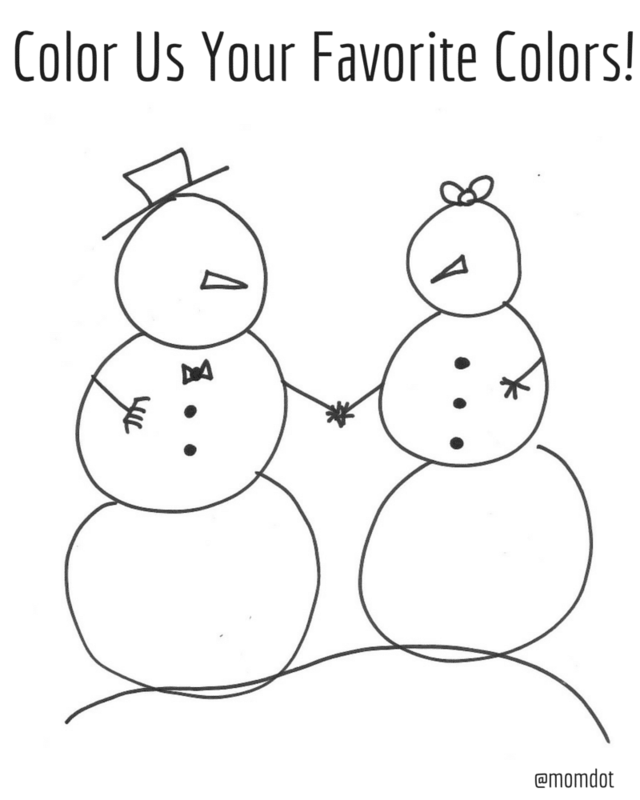 Check out this little snow family coloring page. You can print off by just hitting the picture below or the text link. Remember when you are printing coloring sheets that you should always use the printer setting SHRINK TO PAGE to ensure that the settings I created on and the settings you print will work together. 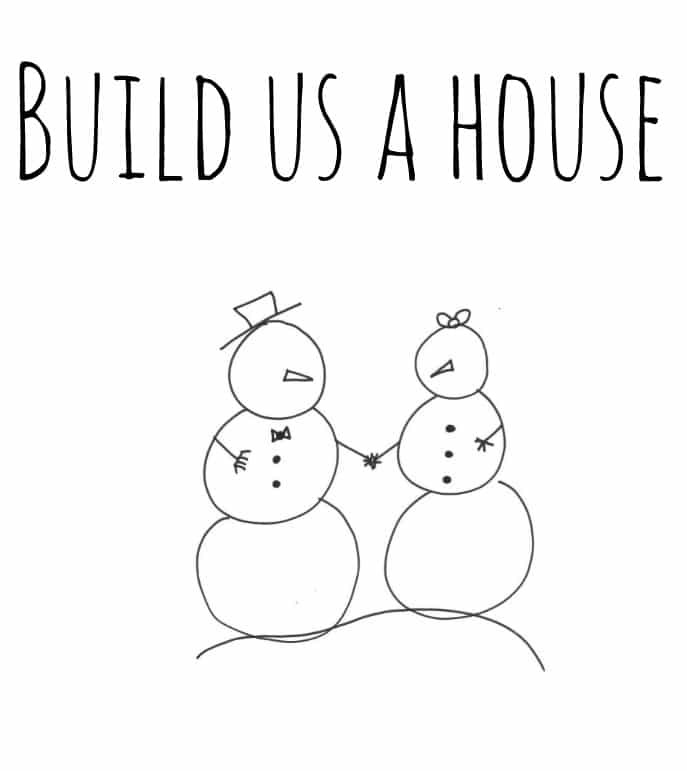 Do not miss my FREE SNOWMAN HOUSE Printable or the SNOWMAN COUNTING SHEET before you go! I have a set of several different ones and you are free to download them all as many times as you want!